What sends chills down your spine? Your character’s fears, skeletons in the closet, desires? What are your biggest secrets? Or maybe even your biggest regrets? Share them with us in your wonderful creative artwork! 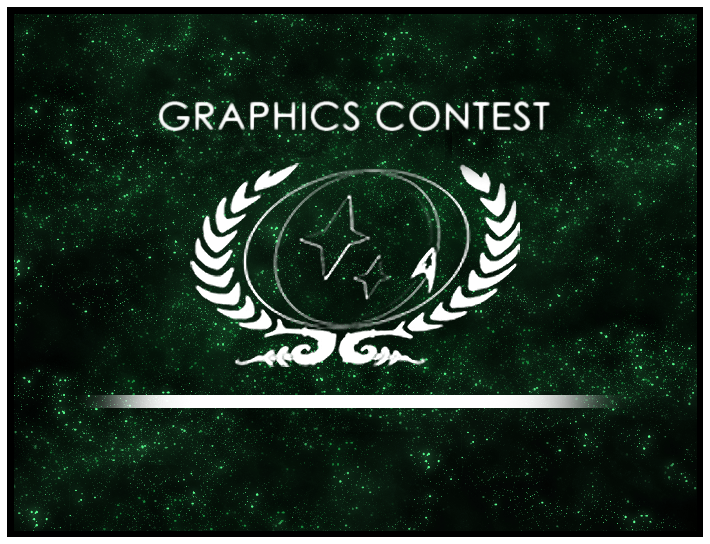 More information, like submission requirements and exact dates, you can find in the Graphic Contest announcement forum. If you have questions, you can find a discussion thread as well. Come on over to the Graphic Contest Forum and join us!